Amazon is creating its own “Black Friday” which it’s calling Prime Day. The event will be a one day mega-deals sale to celebrate its 20th birthday. Amazon, the online retail giant, which started as a simple place to buy books online is turning 20. 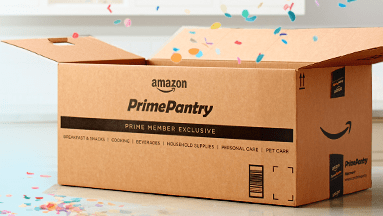 To celebrate, Amazon is launching a one-day sale it’s calling Prime Day — and for the past week Amazon has been advertising the mega deal as an event that will be larger than previous “Black Friday” sales. The catch? You need to be an Amazon Prime member. Which, although is not a free membership, it includes free two-day shipping, free streaming video content, free music, eBook lending, and a lot more. All of the deals start for Prime members at midnight Pacific Time. Have fun, and let us know what cool deals on tech gadgets you’re able to find in the comments below!